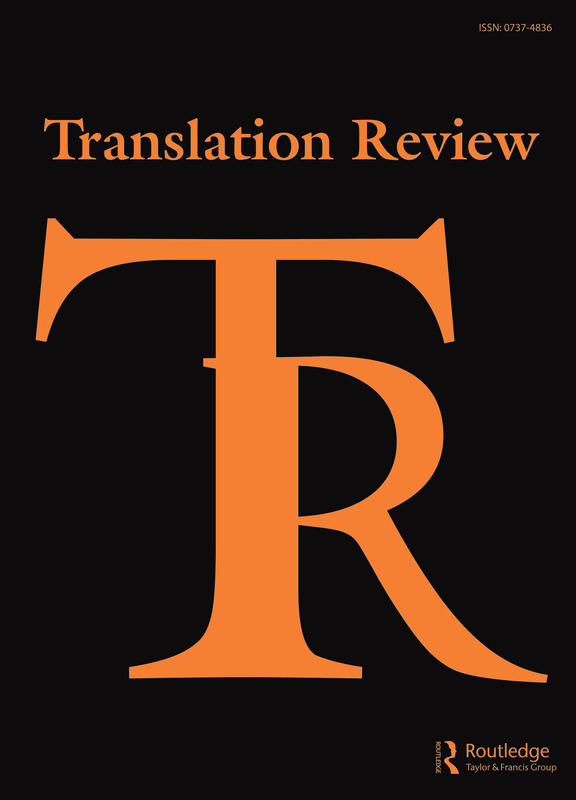 Translation Review is committed to keeping up with the art and craft of translation as it moves into the digital age. In doing so, we are continually seeking to expand our content offerings into various media formats. A selection of such content, which we are hoping to continually expand, can be found on the YouTube channel of the Center of Translation Studies at The University of Texas at Dallas. Carmen Boullosa, one of Mexico's leading novelists, visited UTD in April 2016 during a book tour for Texas: The Great Theft, one of her recent novels (in the English translation done by Samantha Schnee). While on campus, Carmen and Will Evans, her Deep Vellum publisher, were interviewed by Shelby Vincent with the Center for Translation Studies. The interview was followed by a bilingual reading, after which Boullosa took questions from the audience.